Always wanted to Zhng Your Ride? GrabHitch’s Zhng My Ride is the perfect opportunity for you! GrabHitch is a social ride sharing platform that allows anyone with a car to pick up and drop off people along the same route in exchange for a fee. GrabHitch drivers are NOT commercial drivers, and GrabHitch currently does not take any fees from the fares paid by passengers. Imagine that you have a friend or neighbour who works near you, and you decide to tompang him or her to work in exchange for a small fee. Well, that’s exactly what GrabHitch allows you to do! And the best part is, anyone with a car and mobile phone can be a GrabHitch driver! It takes less than 5 minutes – all you need to do is to install the Grab app and sign up through the GrabHitch tab. So fill up that empty seat, recover petrol costs and make new friends! Enter our Zhng My Ride competition to give your car a major facelift! To encourage a better GrabHitch community, GrabHitch wants to upgrade your personal car to make it bigger, brighter and better! Just follow these three simple steps and you are on your way to possibly getting a free car upgrade. From 7 to 20 October 2016, win $5000 worth of upgrades for your car just by following the 3 steps below! Simply upload a picture or video of you and your car on social media and tell us why it needs a good “Zhng”! Make your post public so we can search for it and get as many likes and shares as you can! We will be picking one lucky winner who will get his/her car fully “Zhng-ed” by us! Expect a brand new look for your car, with customised modifications, done exclusively by automobile experts. GrabHitch’s Zhng My Ride contest will end on 20 October at 12pm, so be sure to submit all your entries by the cut off time. The winner of the contest will be contacted by 21 October 2016 via phone. The winner will be announced shortly after. Bardahl has a long history since 1939. Fullerene is the third known form of stable carbon, besides diamond and graphite. Bardahl is the first company in the world to apply the fullerene chemistry to the sector of lubricants, thus exploiting the fact that the fullerene spheres work like real micro-ball bearing, non-deformable and extremely stable: they interpose between contacting surfaces and reduce friction in their movement. Racing enthusiasts in America found that adding Bardahl to their automobiles gave them an advantage over their competition. These enthusiasts demanded the performance and Bardahl delivered every time. 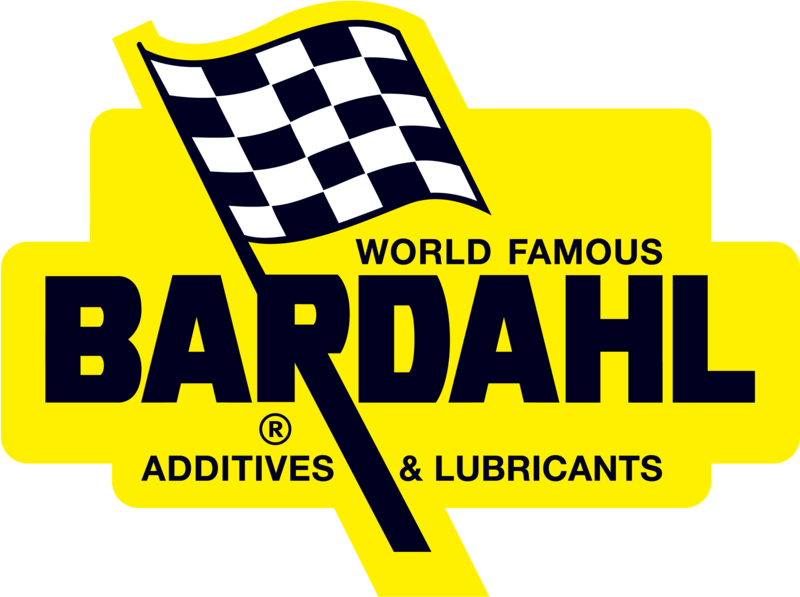 Bardahl has been present in all forms and levels of racing around the world including Formula 1, the Indy Car Circuit, Unlimited Hydroplanes, Airplanes, Off-Road and World Rally Championship Series and such world famous races as the Indianapolis 500, Monto Carlo and the Paris to Dakar. 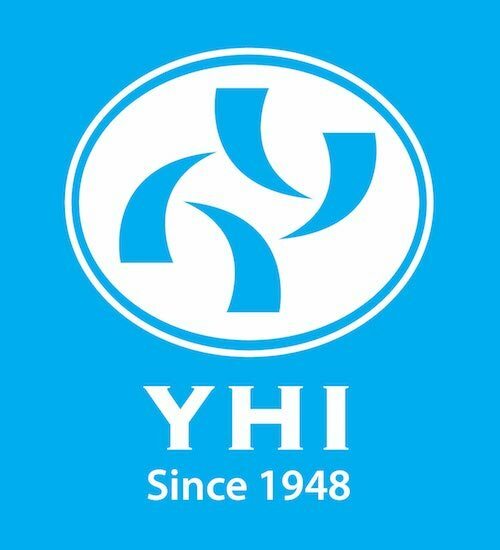 YHI Corporation (Singapore) Pte Ltd , a subsidiary of YHI International Limited, is a leading distributor of high quality automotive and industrial products. YHI distributes a diverse range of automotive products to more than 5,000 customers globally, which are global brand names such as Yokohama, Achilles Radial, Enkei, OZ, Hitachi. YHI also have an own range of products under our proprietary brands such as Advanti Racing Alloy Wheels, Neuton Tyres and Neuton Power Batteries. All entries must be submitted before 20 October 2016, 12:00 hrs to be eligible for this contest. Only one entry per GrabHitch driver is allowed. Only approved GrabHitch drivers are eligible for this contest, and the details of the winning entrant will be checked against our records. By submitting your entry, you agree to allow GrabHitch to use your entry for any promotional purposes. Participant social media accounts must be set on public in order to enter the photo contest. GrabHitch reserves the right, in its absolute discretion, to determine if any particular entry is appropriate for posting. GrabHitch reserves the right to disqualify any entrant at any point in time of the contest. Neither GrabHitch nor the organizing partners, YHI Corporation (S) Pte Ltd and Bardahl Asia Pacific Pte Ltd shall be held liable or accountable for any misuse or damage resulting from the user’s use of the prizes provided. By participating in the contest you agree to be bound by these terms and conditions.